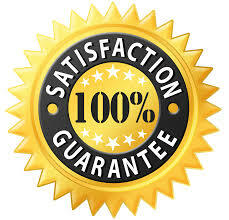 Locksmith West Hollywood Service guarantees 100% customer satisfaction. Our licensed experts will arrive at your places with in minutes. We assure you the most professional practices along top technology used. Above all, Top Locksmith Service promises the most affordable prices in West Hollywood area.